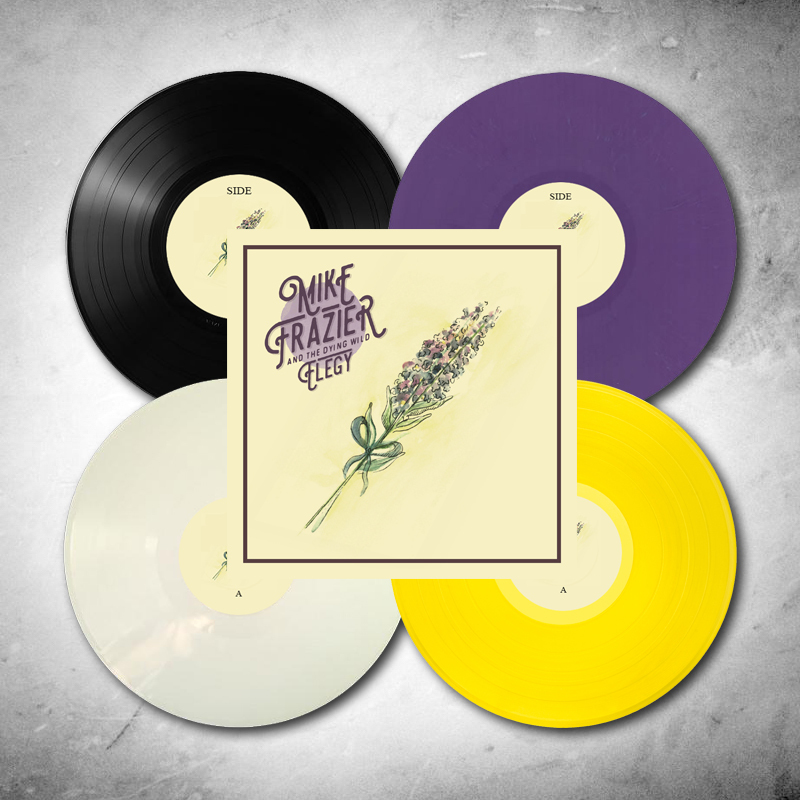 Mike Frazier is a singer-songwriter from Winchester, VA that blends americana punk with the roots music of the Shenandoah Valley. He's backed by his band The Dying Wild. Their debut LP entitled "Elegy" was produced by Will Beasley. LP purchase includes MP3 digital download, which will be emailed!